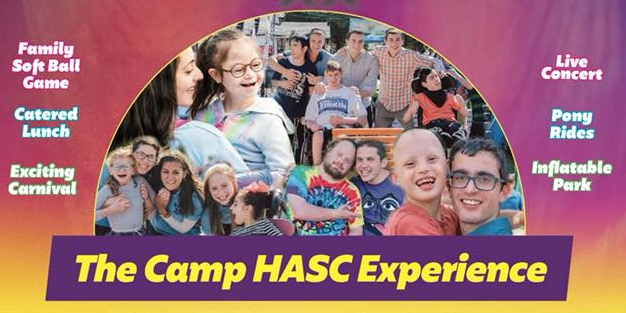 With so many migrating up to the Catskills for Shabbos Nachamu, I couldn’t think of a better way to take a #break from my weekend and spend my Sunday than at the “happiest place on earth” at Camp HASC. Join me along with singing sensations Mordechai Shapiro מרדכי שפירא, Simcha Leiner שמחה ליינר & Meir Kay to brighten up anyone’s day and mood will be front and center with his big smile to bring joy to the campers, alumni and families hearts. There will be something there for everyone in the family to do no matter the age. 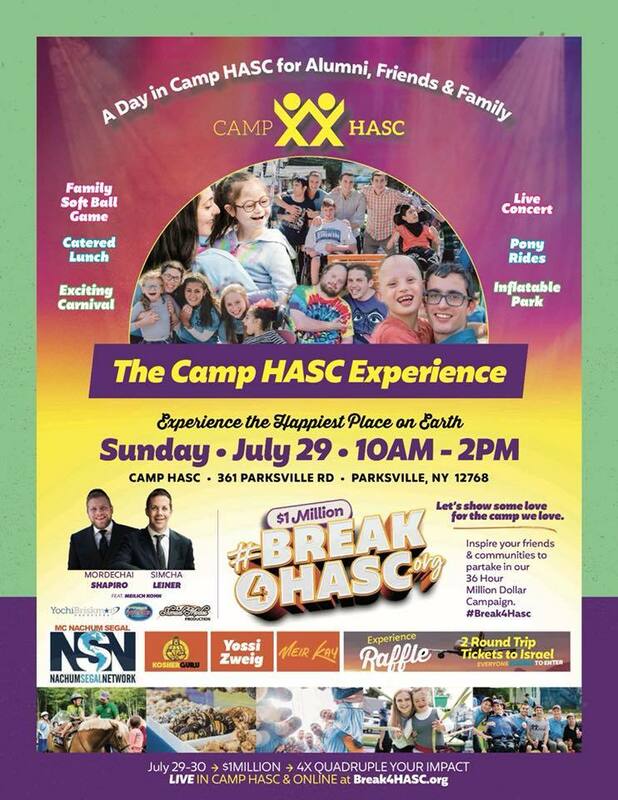 The Camp HASC Experience will take place from 10am-2pm, but the true experience will be something even greater. 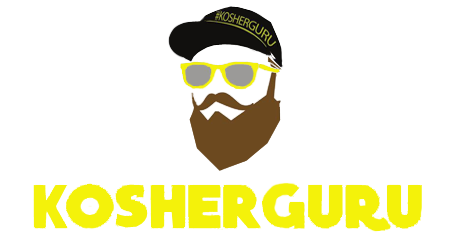 LIVE in Camp Hasc and online there will be a 36 HOUR MILLION DOLLAR campaign. Let’s all come together and take a #Break4Hasc and see your money quadruple. Let’s inspire our friends and communities to partake in this amazing event. I know I can’t wait to see the joy on everyone’s faces Sunday. See you there!